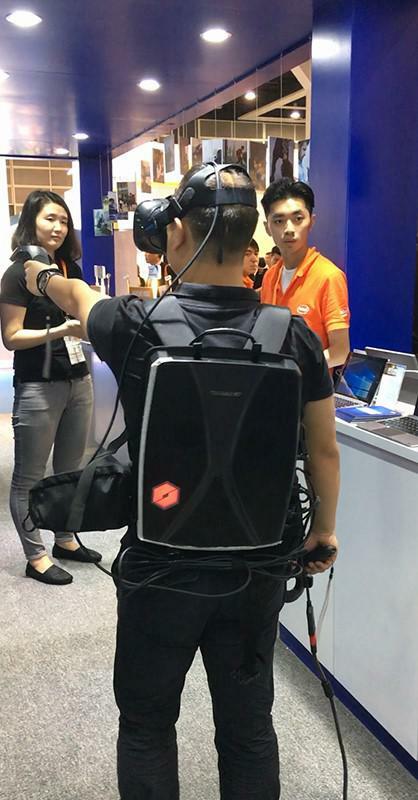 Four new VR products will be released soon and they will all be equipped with the Intel processor. 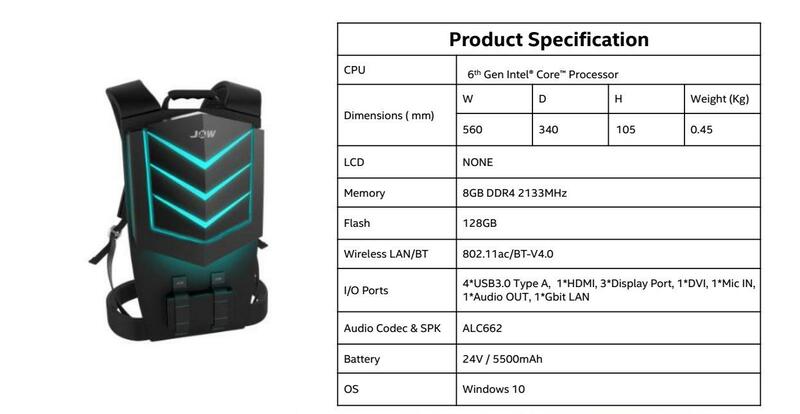 According to the source, these four products are defined as the VR AIO series and include three VR headsets and one VR backpack. The brand is still not confirmed. 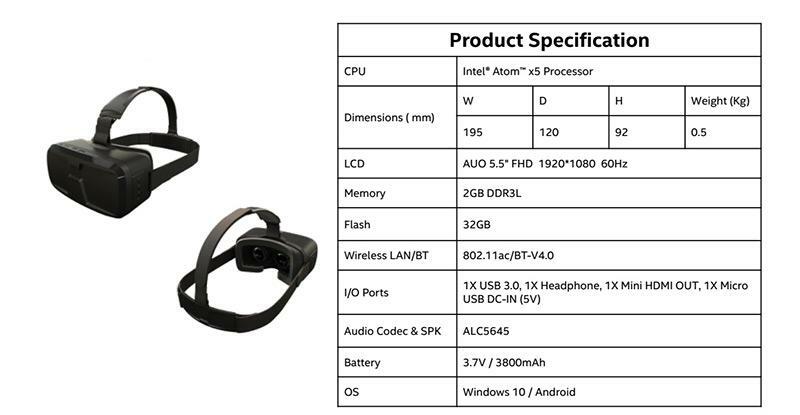 ​The three headset will equip the Intel Atom X5 series processors while the backpack will use the 6th Gen Intel core processor. 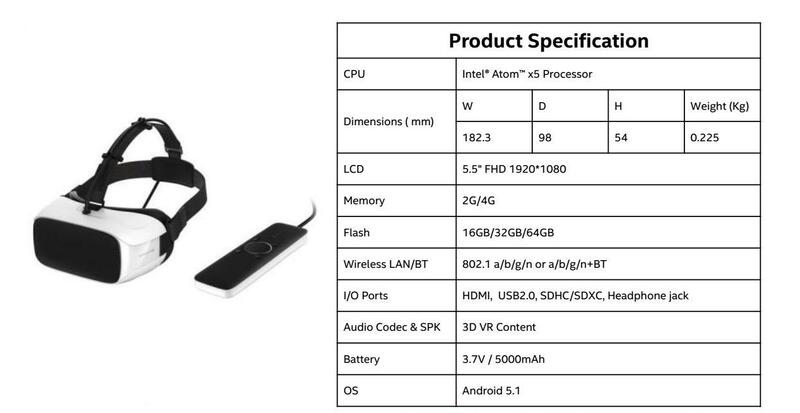 It is worth mentioning that the Intel Atom X5 series processor is the first chip used in virtual reality products and the four processors under the Atom X5 series were all launched during 2015 to 2016. They all support fabulous features like 1.44GHz processor case frequency, around 2GHz burst frequency (1.84GHz – 2.4GHz), 2MB cache，2GB and 8GB max memory size，applying Intel HD Graphics，1920×1080 or 3840×2160 max resolution ，64-bit，and the Intel identity protection technology. 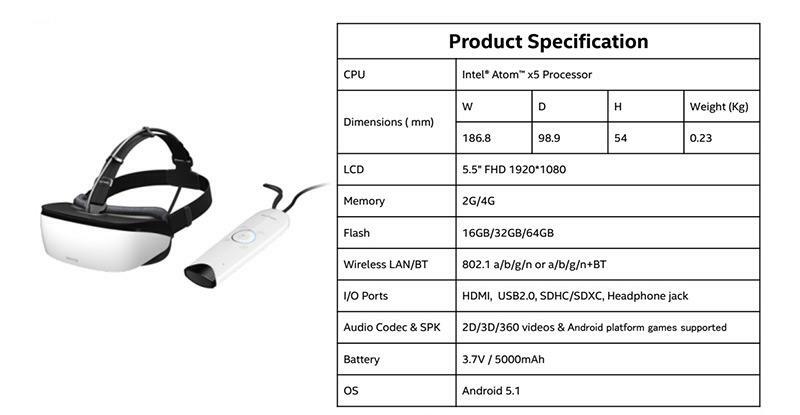 We believe with the Intel processor and the excellent configurations, the performance of the VR AIO series products will defenitely fulfill our expectations. The four new VR products will SOON hit the shelves of our Trade996 and the presale will be opened soon as well. Furthermore Trade996 will offer our customers the best quality products at an exclusive price. The new stuff stock is really limited, please keep an eye on our online shop, grab your favorite new VR product and enjoy your virtual reality world.